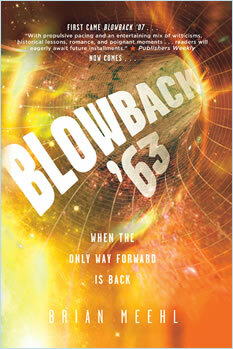 Information provided on blowbacktrilogy.com is solely for the use of our site visitors. No content may be reproduced in whole or in part without the expressed written consent of Brian Meehl. Any logos, original art work, or trademarks used on the site are used by permission of their respective owners and may not be used for any purpose other than our site. Your privacy on the internet is of the utmost importance to us. Because we gather certain types of information about the users of blowbacktrilogy.com, we feel you should fully understand the terms and conditions surrounding the capture and use of that information. This privacy statement (this “Statement”) discloses the privacy practices for blowbacktrilogy.com (the “Website”) – what information we gather, how we use it and how to correct or change it. This Statement only addresses our activities from our servers. 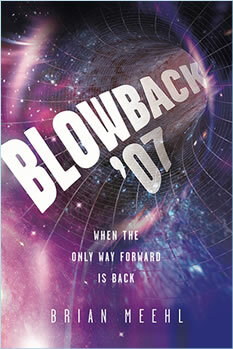 Other sites (including those to which the Website links and third party sites or services with which blowbacktrilogy.com) may have their own privacy policies and practices, which we do not control. Questions regarding this Statement should be emailed to brian@brianmeehl.com.